Kindergarten is a really fun age when it comes to education. Five and six-year-old kids are naturally interested in the world around them, and this is a great time to begin teaching them and helping them grow. It’s also a fun age because it doesn’t have to be overly formal, and their schedule doesn’t need to be burdensome. 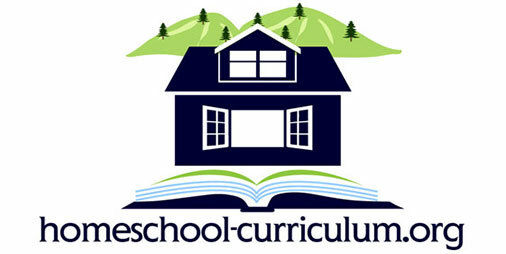 So when it comes to curriculum, how do you know what to choose for your Kindergarten age kid? What works best? When you’re picking a curriculum for Kindergartners it’s important to consider the way they learn. What’s unique about this age, and what’s the best way to connect with them? Kindergartners learn best when they can get their hands on something. They love to be active, moving, and using all their senses. It’s important to remember that they can’t sit for long periods of time without some kind of physical activity or play. Many educators also believe that one of the main ways young children learn is through their play. You can take advantage of this by incorporating new ideas right along with their play. Kindergarteners enjoy playing with things like sensory bins, and you can use them to encourage learning. Include activities like sorting, counting, and identification, and they’ll be learning while they play! Kindergartners are an awesome group to teach because they already want to learn! They are so full of wonder and built-in curiosity. Think about how many questions your 5-year-old asks and you’ll know that they have an innate thirst for learning. Take this natural thirst and run with it. Find a curriculum that follows their interests. Let them ask lots of questions, and ask them questions too. Teach them new words to describe the things they are noticing in the world. What’s covered in Kindergarten is largely up to you and your child. Children reach Kindergarten at varying levels of development, abilities, and knowledge. 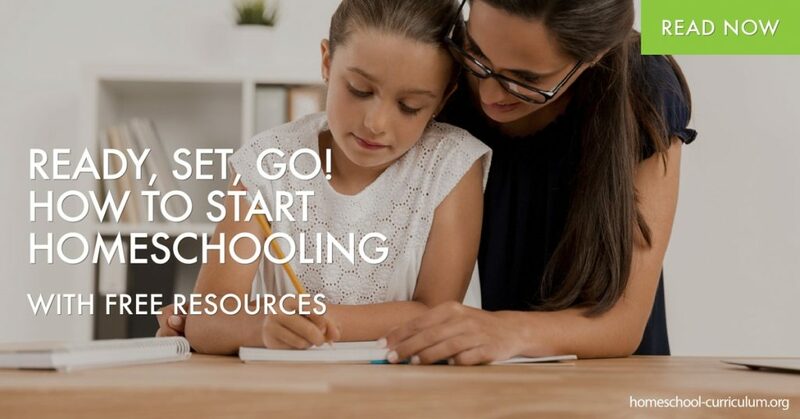 When you pick your curriculum you’ll need to think about where your child is, and where you’d like them to be when they graduate Kindergarten and move on to first grade. Below is a basic guideline of Kindergarten expectations, but all of these can be tailored to your child’s specific needs. Kindergarten is really when reading begins. Kids may not start out the year reading, but generally, they will be able to read words by the end of the year. The beginning of the school year will likely focus on letter recognition and letter sounds both for upper and lower case. They’ll be learning about vowels and consonants and how they work together to form words. Science is all about exploring the world Kindergarteners live in. This is a good age to talk about animals, plants, and weather. It’s also a very fun age to do experiments with as they will be fascinated by the outcome. Other activities for this age might include learning to categorize animals by the areas where they live, ie bears live in the woods, fish live in the water. They might also enjoy looking at, and touching, different types of rocks and learning about the way they were formed. Social Studies at this age is fairly simple but still essential. At this point, they can start learning about their own feelings, and about the feelings of others. They can begin learning to understand things beyond themselves — growing on concepts they learned in preschool like taking turns and sharing. They’ll also learn about their families, their community, their country, and they may even begin learning about other cultures and places in the world. 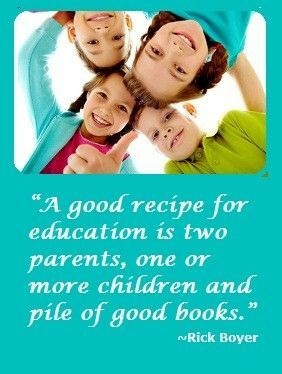 The best curriculum programs will encourage your little learners to want to keep learning, and will also keep them active and moving. Her Kindergarten lesson plans include the basics your kids will need to know as well as hands-on activities and projects that will keep them interested.